The failure of the Copenhagen climate conference in December 2009 revealed major flaws in the way the world's policymakers have attempted to prevent dangerous levels of increases in global temperatures. 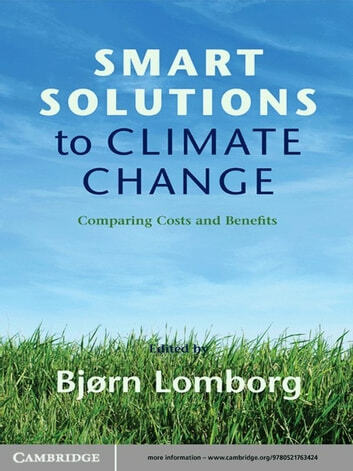 The expert authors in this specially commissioned collection focus on the likely costs and benefits of a very wide range of policy options, including geo-engineering, mitigation of CO2, methane and 'black carbon', expanding forest, research and development of low-carbon energy and encouraging green technology transfer. For each policy, authors outline all of the costs, benefits and likely outcomes, in fully referenced, clearly presented chapters accompanied by shorter, critical alternative perspectives. To further stimulate debate, a panel of economists, including three Nobel laureates, evaluate and rank the attractiveness of the policies. 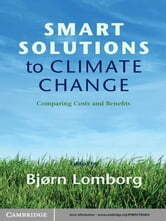 This authoritative and thought-provoking book will challenge readers to form their own conclusions about the best ways to respond to global warming.